As famed UFC ring announcer Bruce Buffer would say, “It’s TIMEEEEE”. Game week is upon us and the greatest time of the year, football season, is merely hours away. Here in the south we have four seasons. Spring, Summer, Football, and Winter. It’s a way of life and we wouldn’t have it any other way. 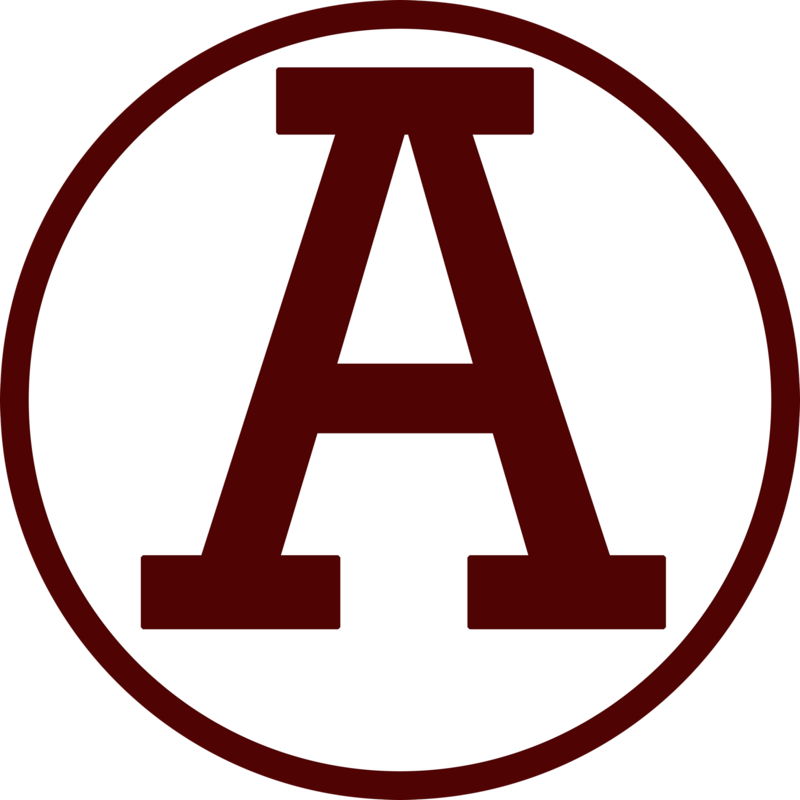 Let’s look at the match up that we’ll witness Friday night between the back to back defending AA State Champs, the Abbeville Panthers and the Ninety Six Wildcats. Ninety Six is welcoming in new coach Andre Woolcock, and numbers are up for the Wildcats this season. Woolcock has brought in a renewed enthusiasm. The Wildcats finished a disappointing 2-9 last season. Coach Woolcock is trying to get the returning players to forget about that forgettable season and look forward. Starting quarterback Chad Fairey, a Clemson baseball commit, will be leading the Wildcat offense this year. The strong armed signal caller will have some weapons around him as well. Braden Bolt will get a ton of carries for the Wildcats and Kentavius Williams, a junior wide receiver should be the key target in the Wildcat air attack. Ninety Six hung tough with a 14-7 loss to Greenwood in the WCTEL Kickoff Classic at Hite Stadium a couple of weeks ago, and they trounced Fox Creek in the Greenwood Jamboree. Already, the Wildcats are looking stronger out of the gates. Bennie Williams will be counted on in the trenches and look for Evan Keller to be in on most of the tackles from his linebacker position. The Panthers are riding a long unbeaten streak, back to back state championship wins and a ton of preseason hype. Bryce Jackson will lead a Panther offense that has a stable of running backs capable of going the distance with every touch. Junior Rapley, Courtney Jackson, Jermaine Blackwell and Dominick Washington will get their fair share of carries this year. Each one trying to out rush the other. Competition within themselves seems to be a driving factor for the Panther running backs. Malik Washington and “Dooley” Sanders will be the field stretching long ball threats this season. Starting two sophomores on the offensive line may take the Panthers a game or so to completely gel and be on the same page. Defensively the Panthers will be leaning on “Whooty” Goodwin, Nate Temple, Tyrese Paul and Charles Holback to make plays and slow down the Ninety Six offensive attack. The Panthers know they have a target on their back. Every team they play wants to be the team that finally beats Abbeville. Can Ninety Six be the one? Is this Panther team mature enough to know how to turn it on when it matters? We’ll find out when toe touches leather at 7:30 Friday night. Tune in to WZLA 92.9fm every Friday at 6:30pm for the WCTEL Panther Tailgate Show, the Jamie Nickles Coaches Show will follow at 7pm and then live play by play action at 7:30. If you’re not in the area or want to stream the game, you can do that, worldwide, by downloading the FREE app on your smart phone, tablet or computer. The app is called “STREEMA – Simple Radio”. Search WZLA once inside the app and you’ll be able to listen to every Panther game, all season long.